Five remain in this emotional penultimate episode. 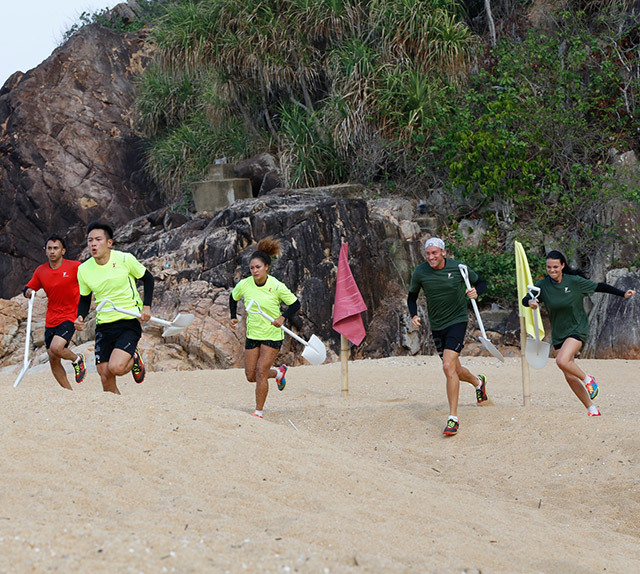 Although on the surface our contestants appear to be friends and trust each other, cracks begin to show as each tries to make their way into the finale. In their final team pairings, their ability to rely on each other in a blindfolded physical challenge means the difference between winning and losing. And in a fashion shoot based on intimacy, trust is the issue that separates those that are comfortable in their own skin with those who are not.